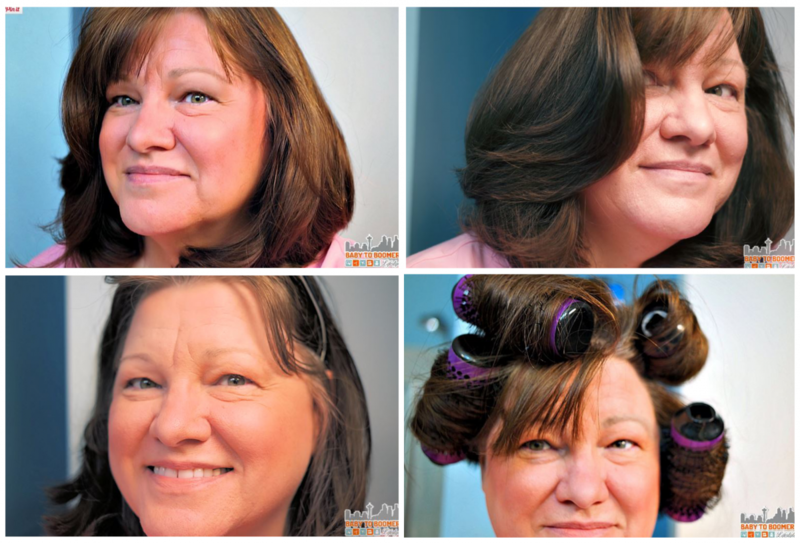 Connie of Baby To Boomer used Medium and Large Click n Curl to get this great look. “[Click n Curl is] my new favorite styling tool, I’m loving the options they give me in drying and styling my hair,” says Connie. Read her full experience here.